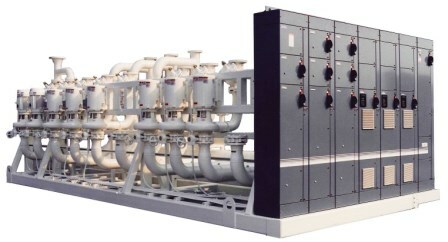 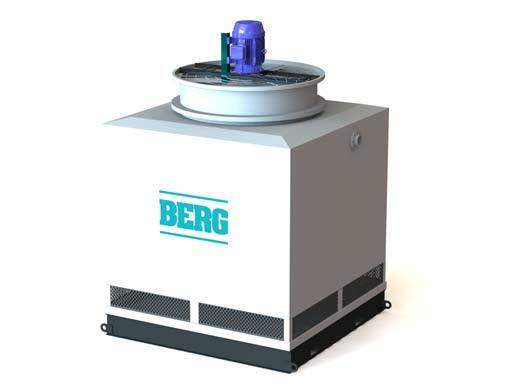 Closed Loop Water Pumping System | Berg Chilling Systems Inc.
Berg’s industrial pumping systems maintain clean coolant throughout your industrial process – extending service life, reducing maintenance costs and downtime. 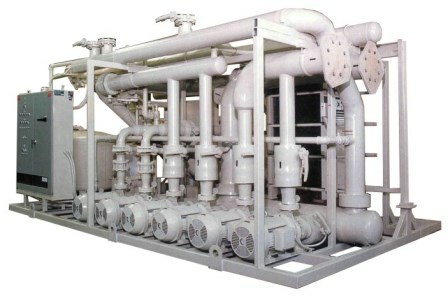 Installation of a closed loop water pump reduces / eliminates scaling, liming and corrosion on coils, piping and heat exchangers, etc. 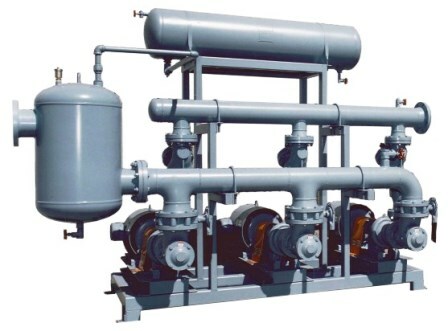 Full packaged systems can include expansion tanks, air separators, heat exchangers and VFD’s all PLC controlled.